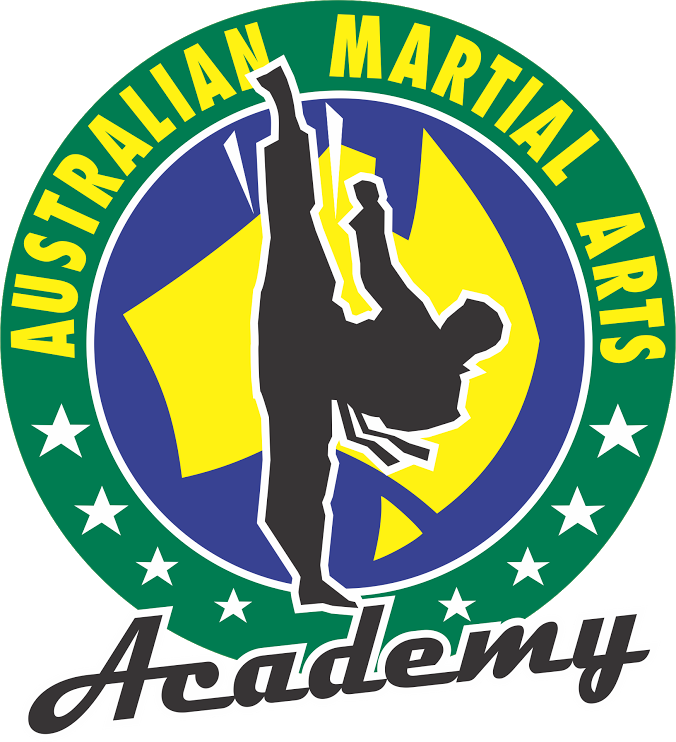 Australian Martial Arts Academy has been teaching martial arts in Sydney for 30 years and is currently the #1 ranked school in the world. 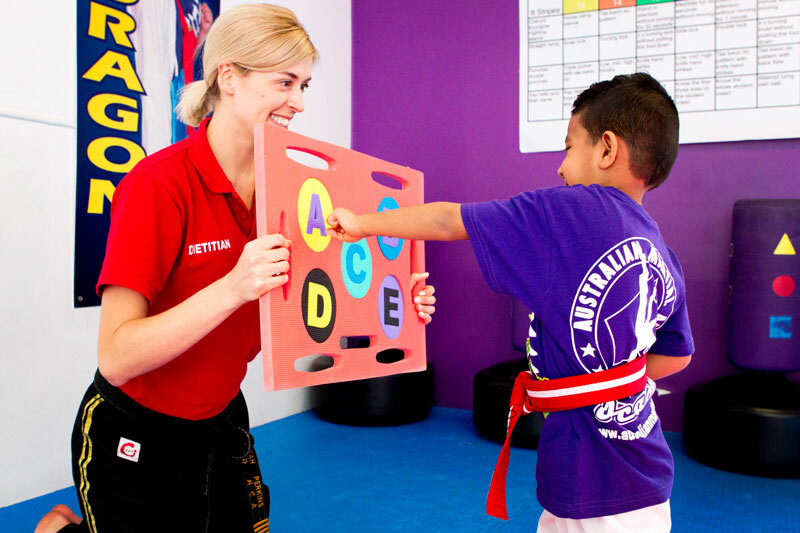 They have taught thousands of preschool aged children who love learning not only the sport of Taekwondo but also the benefits of focus, respect, confidence and the practical skills of stranger awareness and bully busting. AMA preschool sports programs are so successful as parents, teachers and students all love the benefits and fun, plus the flexibility to have the needs of your school tailored for. Sessions include elements of fitness, technique, how to create a safe space, application and context (how to and how not use it safely), strength & flexibility drills, meditation, listening exercises and all equipment is included by the academy. 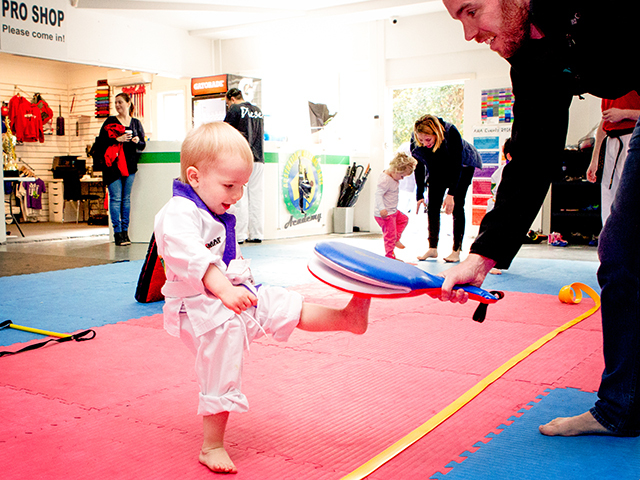 AMA instructors are highly trained martial artists and instructors, who are child safety checked. AMA can incorporate your preschools polices and procedures. Respect & Resilience: teaching children to look others in the eye, to stand up straight and try their best! That bullying, hitting or hurting in any form is not acceptable. Strength, Flexibility and Control all while improving Fitness. How to use their voice and hold their body, to show their confidence. Self defence techniques and when and when not to use them.